Inter have to earn more points than Tottenham on matchday six in Champions League Group B, and Luciano Spalletti is confident they can. Luciano Spalletti is hoping the "champions" at Barcelona can help Inter seal Champions League progression, but insists he will only focus on his team's final group-stage outing. 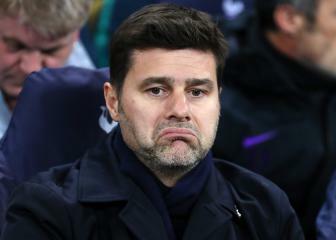 A 1-0 loss to Tottenham at Wembley on Wednesday saw Inter slip behind Spurs and down to third in Group B, substitute Christian Eriksen netting the winner 10 minutes from time. 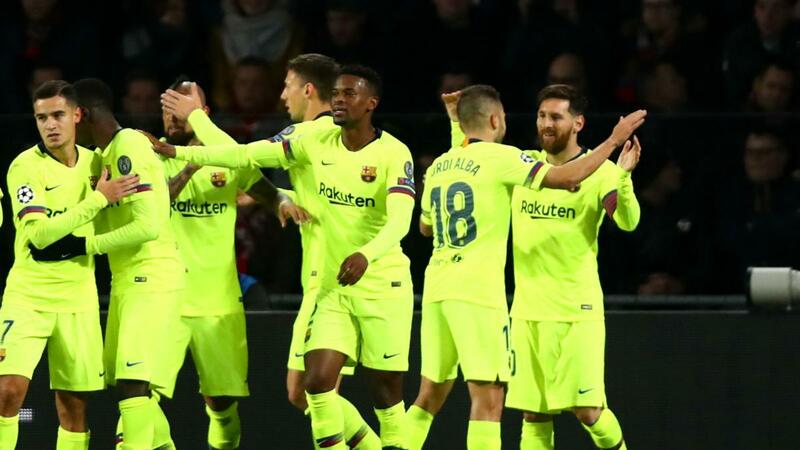 In order to reach the last 16, Spalletti's side must earn more points in their clash with PSV than the Premier League team do on their trip to group winners Barca on December 11. The Inter boss thinks the quality the Catalan giants possess and the fact they have not lost a Champions League match at Camp Nou since May 2013 boosts the Nerazzurri's chances, but getting a win against PSV at San Siro is his sole worry. "I am convinced that if we do what we have to do, we shall go through. I am convinced that it still depends all on us," said Spalletti. "I know there are champions over there [in Barcelona] that are competing to win the Ballon d'Or and that are competing to get as many wins as possible. I know that Barcelona have not lost a home game for the last five years, these are the statistics I am aware of. "But I keep on saying that we need to do what we need to do, which is to play and win against PSV. Then at the end of our match I will ask what the score of the other match was, but we need to win our game. Before I think about the others I want to focus on our own game. "I want to play that match with confidence, because if we win we stand a good chance of qualifying, in my opinion." 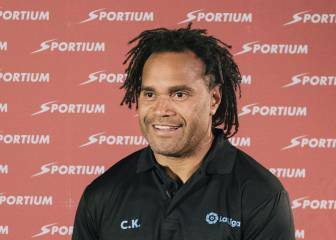 Karembeu: "I'd like to see Barça winning the Champions League"